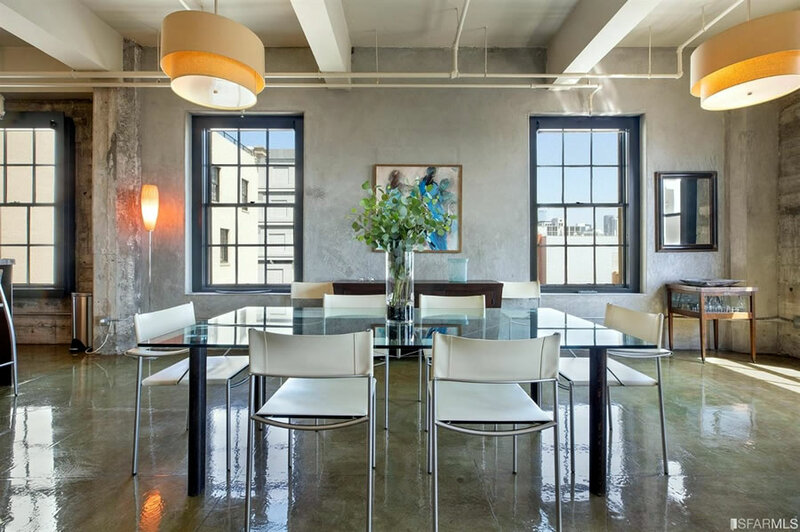 Purchased for $1.075 million in June of 2013, the 1,199-square-foot modern loft #902 at 2 Mint Plaza returned to the market priced at $1.095 million this past September. 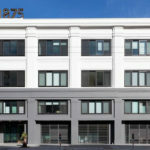 Having failed to secure an acceptable offer, the list price for the Mid-Market loft was reduced to “$995,000” in an attempt to spur a bidding war. When a bidding war failed to materialize, the list price was raised to $1.15 million. 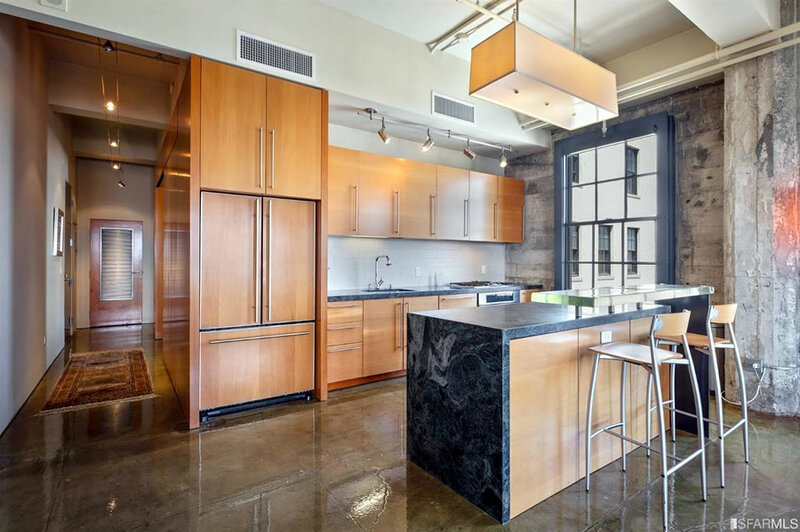 And last week, the sale of the “stunning modern dwelling with historic architectural detailing” and parking closed escrow with a contract price of $1.06 million, roughly 1 percent below its 2013 price. At the same time, the nearby two-bedroom unit #5 at 10 Mint Plaza, which was purchased for $1.75 million in October of 2014, was de-listed at the end of last year having failed to fetch a buyer despite a reduced sub-2014 list price. 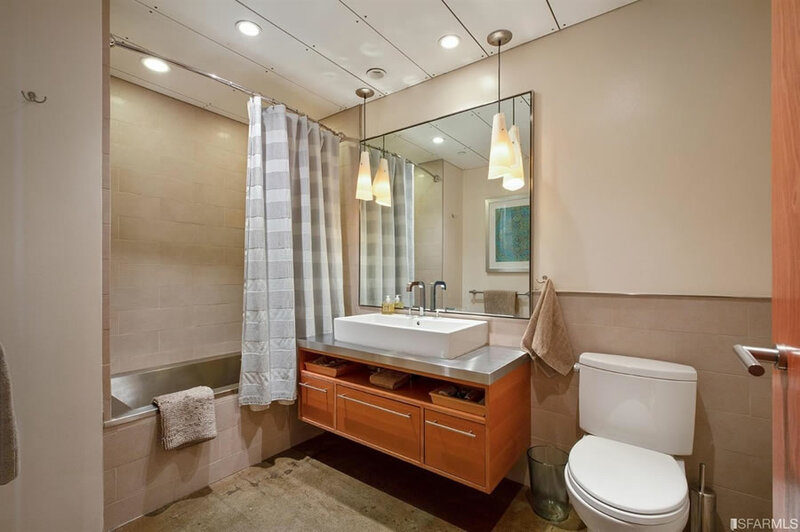 For a one bed one bath that’s still mucho dinero. While certainly not cheap, it was 1 percent cheaper than 5.5 years ago. That place is actually pretty well done. Nice for a working bachelor or young couple. 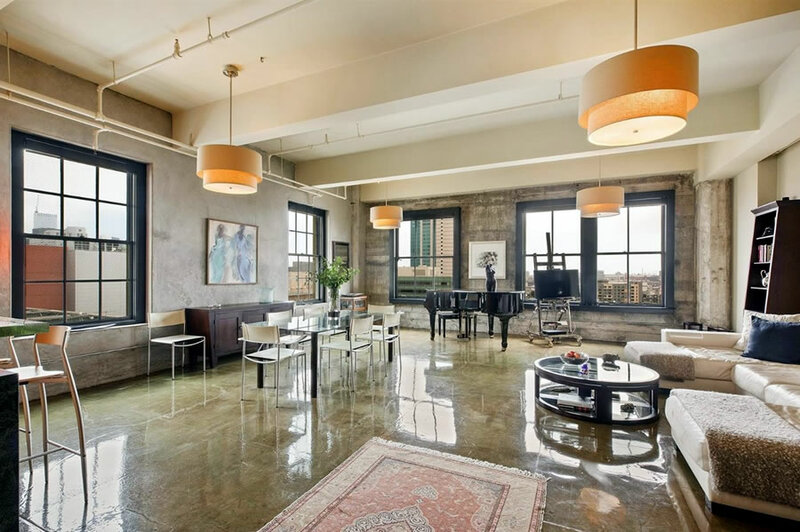 I’d rather be deeper downtown but that unit is a nice space. 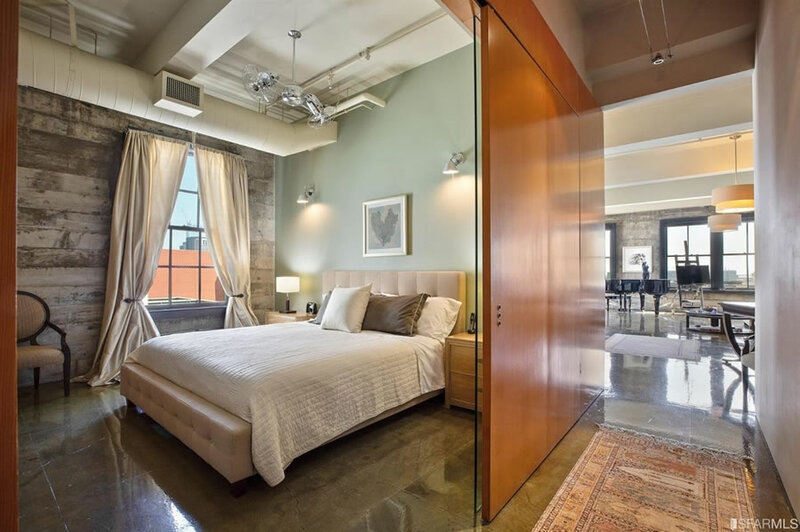 You could pretty easily add a second bedroom, and have plenty of space to do so. Not a terrible deal at the sales price.